​The Fiddler of Strathspey Festival has close links with other musical societies in the Strath, including The Badenoch and Strathspey Music Festival Association, who runs the StrathFest musical competition every year in March. 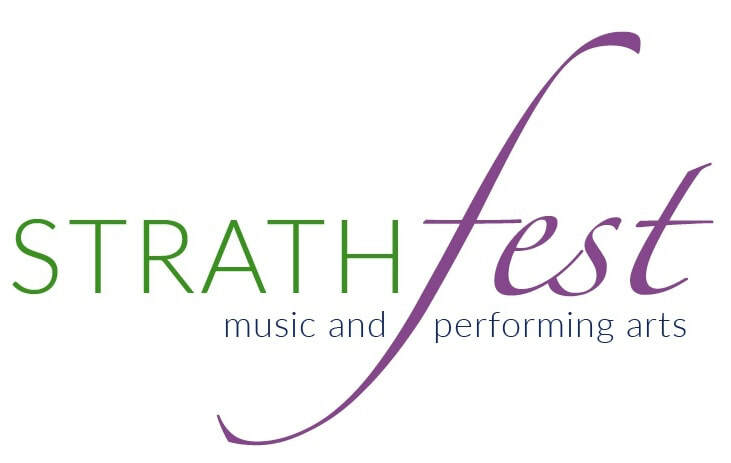 Festival 2019 dates: 11th-15th March throughout the Strath. ​• We aim to celebrate music and the performing arts through competitions and events within Badenoch and Strathspey and the wider region. • We believe that every young person and individual should enjoy the opportunity to learn, perform and shine. 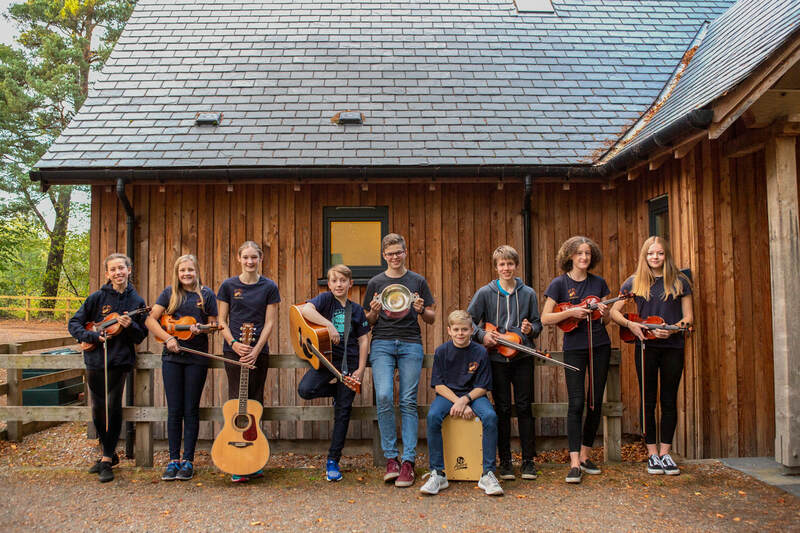 The Badenoch and Strathspey Music Festival Association was founded over 60 years ago to encourage participation and to promote the development and enjoyment of music and the performing arts across all age groups within the area and from further afield. It is run by a dedicated team of committed volunteers. The main festival and competitions take place in March, with fundraising and associated events throughout the year. The Hub for all things musical!